Staple tool for any angler, these 5.5 in. straight tip forceps make a great multi-purpose clamping tool for hook removal. 3-stage locking jaw varies grip tightness, quick release; serrated teeth for non-slip hold. BFS Premium 5.5″ forceps are made of high grade stainless steel for superior rust and corrosion resistance, maximum performance and longevity. 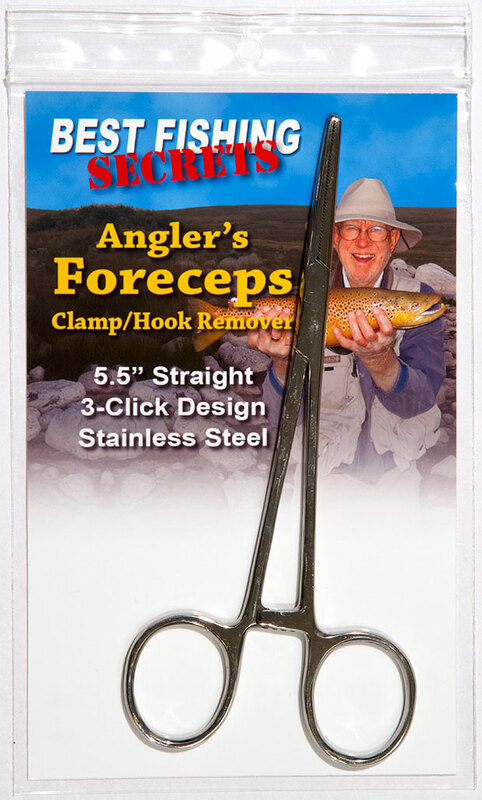 A pair of good forceps is a necessary tool for any anglers’ kit! Get better leverage and make it easier to debarb hooks. 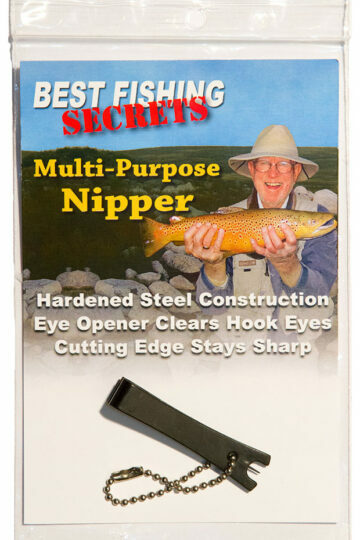 Works great for removing hooks from all species of fish!